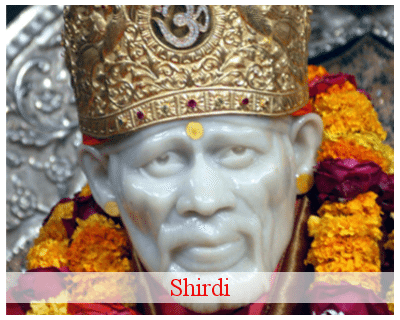 Planning a Shirdi Sai Baba darshan? Looking for Pune airport to shirdi shared taxi, Pune airport to shirdi shared Cab, Pune to shirdi shared taxi, Pune to shirdi shared cab? 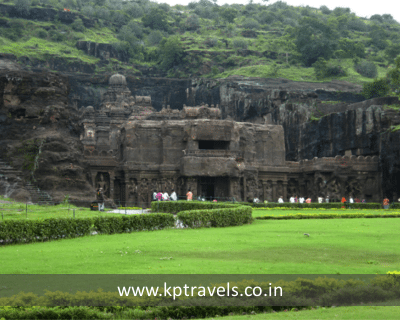 Book KP Travels for Pune to Shirdi shared cab/taxi/cars. 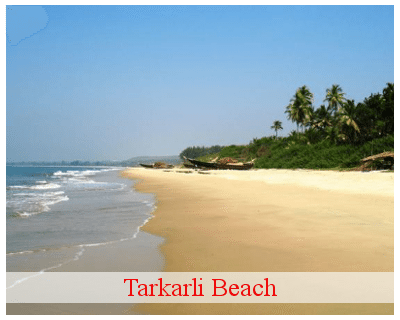 KP Travels offers best service at affordable rate. 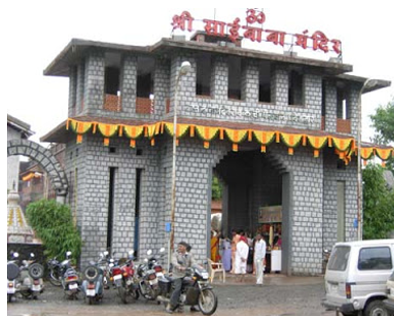 You can book shared cab from Pune Airport to Shirdi in lowest Fare Charges. When you hire cab from Pune Airport to Shirdi and back taxi fare charges are reasonably priced. 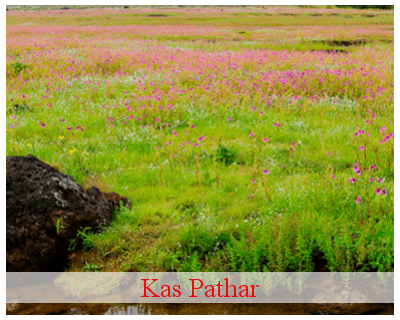 KP Travel’s service is not only available from Pune city but also from Pune Airport too! 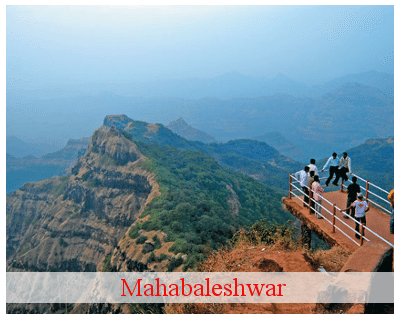 We have Pune Airport to Shirdi shared Package, Pune Airport to Shirdi shared Cab, Pune Airport to Shirdi shared Taxi, and Pune Airport to Shirdi shared Car Rental for customers who want to travel from Pune Airport to Shirdi. 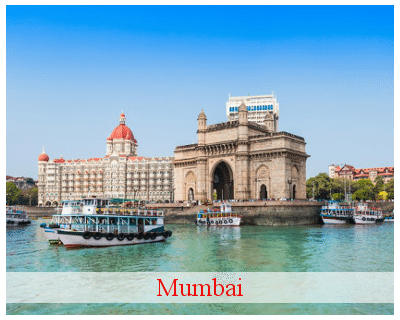 There are shared options are also available for Pune to Shirdi - Pune to Shirdi Shared Cab, Pune to Shirdi Shared Taxi, Pune Airport to Shirdi Shared Cab, Pune Airport to Shirdi Shared Taxi. Pune to Shirdi distance is 180 Km via NH60, it will be covered in 4.5 hrs by car. 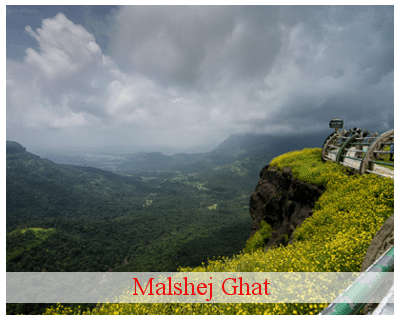 Shirdi is a town located in Rahata Taluka in Ahmednagar District in the Indian state of Maharashtra. 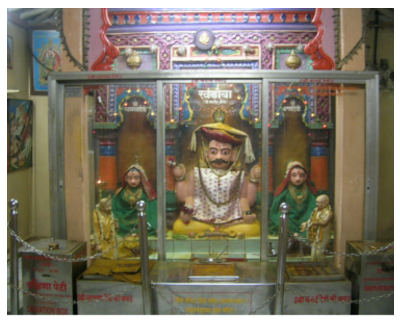 Shirdi is famously known for Sri Sai Baba. Shirdi Sai Baba opposed all persecution based on religion or caste. He was an opponent of religious orthodoxy. Gurusthan means “place of the Guru”. 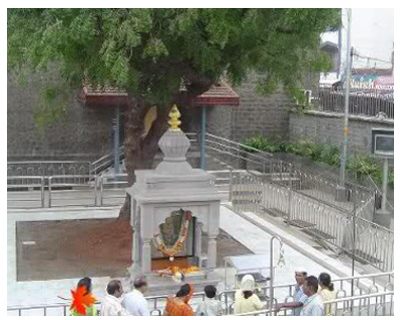 It is both where Shirdi Sai Baba spent most of his time when he first came to Shirdi. 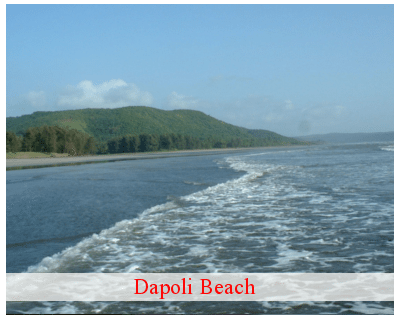 Sai Baba is intimately connected with this place, as he used to sleep here on alternate nights, during the last decade of his life. 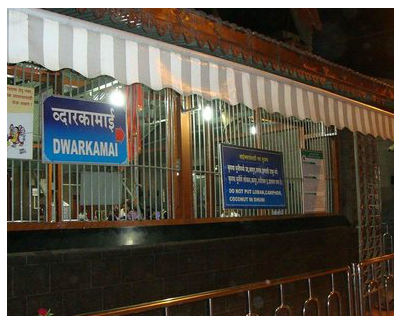 Shirdi Sai Baba gave the Hindu name Dwarakamayi to the mosque in which he lived. 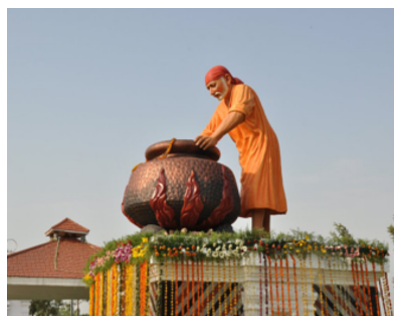 To provide meal arrangement for most of devotees at a time, Daily 27,000 devotees can take the Sai prasad bhojan. 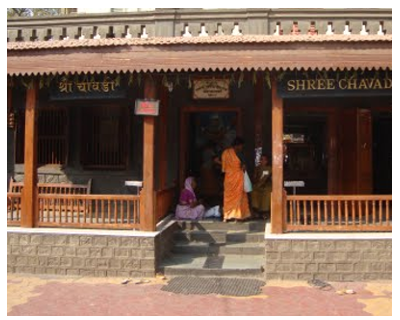 Shirdi Sai Baba returned to Shirdi in 1858. He appeared at the Khandoba Mandir in Shirdi.